The Saudi cabinet, chaired by Crown Prince Mohammed bin Salman, decided on Monday to set up the General Authority for Military Industries, which enjoys legal status as well as financial and administrative independence. The agency aims to regulate the military industry in the Kingdom, develop and monitor its performance, and do everything necessary to achieve its objectives. 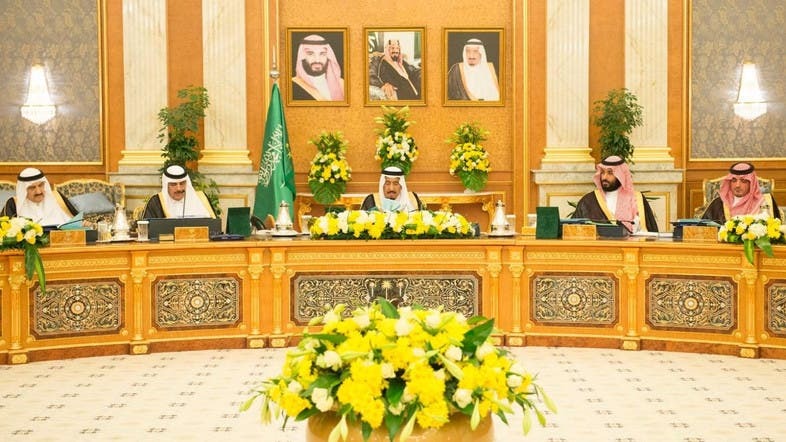 The Council also decided that the Authority shall have a Board of Directors chaired by the Deputy Prime Minister; with its members constituting of the Minister of Energy, Industry and Mineral Resources, the Minister of Finance, the Minister of Trade and Investment and the Chairman of the Board of Directors of Saudi Military Industries Company. Previously, the state-owned Saudi Public Investment Fund (PIF) announced on Wednesday the launching of a national state company for arms manufacturing to produce thousands of jobs in the kingdom. The new company, Saudi Arabian Military Industries (SAMI), is part of the kingdom’s 2030 Vision, the sovereign wealth fund PIF said in a statement. The 2030 Vision is a plan to reduce Saudi’s reliance on oil and to diversify the kingdom’s income. SAMI will “initially manufacture products and provide services across four business units: Air Systems, Land Systems, Weapons and Missiles (including ammunitions); and Defense Electronics,” PIF said in a statement.